Gas prices are at the lowest they have been in Florida in seven months, according to a new report from AAA. 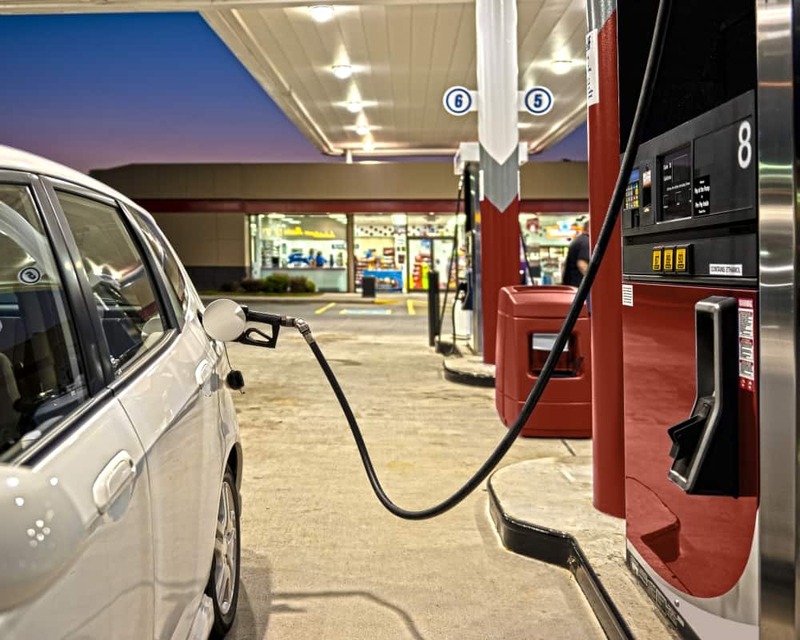 On Monday, AAA released a report finding the average gallon of unleaded in Florida cost $2.64 on Sunday, well below the national average of $2.77 a gallon and 6 cents lower than the start of last week. Gas prices have dropped for 26 days in a row in Florida, lowering 18 cents over that period. Jenkins offered a warning that gas prices could rise thanks to domestic politics and international events. “Fuel prices definitely have the potential to reverse course based on any fluctuations in the stock market due to Election Day and the activation of U.S. sanctions against Iranian crude. Regardless, AAA believes the highest prices of the year are behind us,” Jenkins said. Still recovering from Hurricane Michael last month, the Panhandle saw the highest prices at the pump in the Sunshine State. Panama City had the most expensive gas in Florida on Sunday with prices averaging at $2.87 a gallon followed by the Crestview-Fort Walton Beach market where prices averaged $2.79 a gallon on Sunday followed by the West Palm Beach-Boca Raton area which saw an average of $2.78 a gallon. The Tampa-St. Petersburg-Clearwater area had the least expensive gas in Florida on Sunday with prices averaging $2.52 a gallon followed by Orlando at $2.54 a gallon and Punta Gorda at $2.56 a gallon.